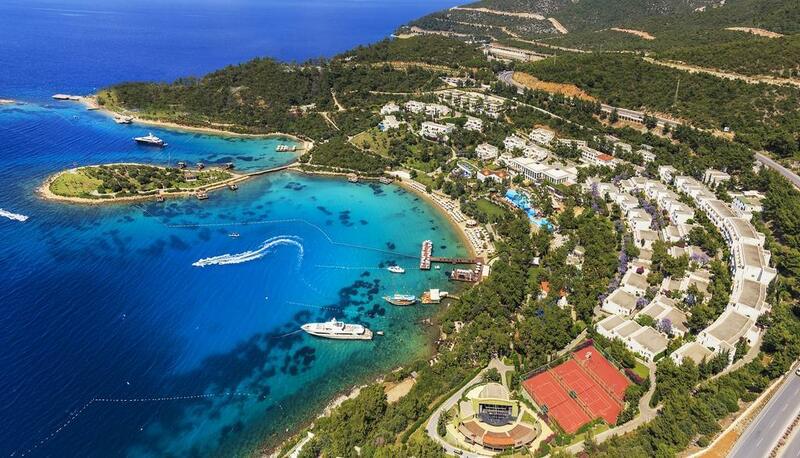 Altinkum is located in the Aydin Province, approximately a 90 minute drive from the resort of Bodrum. With its golden sandy beaches and its bustling promenade, Altinkum attracts visitors from all over the world, creating a vibrant yet relaxed atmosphere. 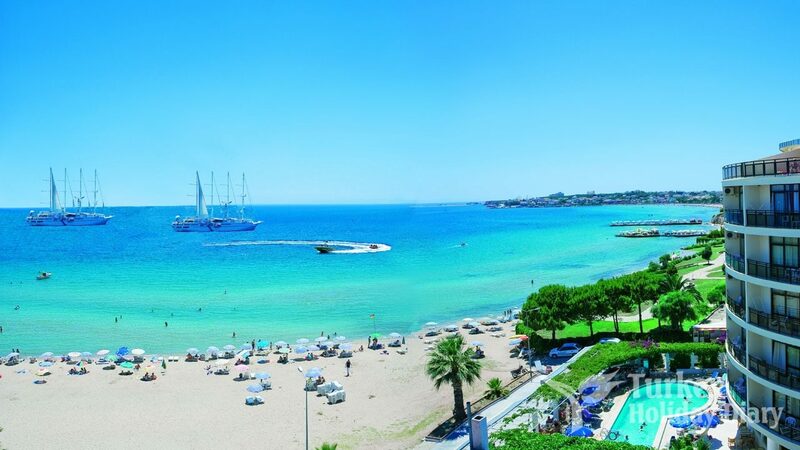 The resort is made up of three beaches, the first, a long sandy stretch perfect for water sports and sunbathing, the second, just to the east with a similar feel and the third to the west next to Didim Marina, a new development with plenty of café bars and restaurants. 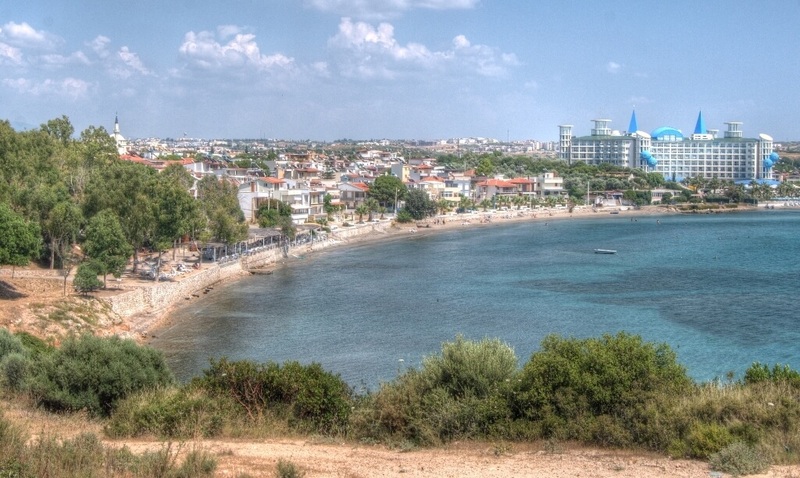 Akbuk is a small holiday resort on a bay in the Aegean region near Didim and with a permanent population of 4,000 and a summer population of 50,000. A cosy pick for a laid back vibe, Akbuk is all about little beaches, shallow waters and tree-lined prettiness. The resort was originally a fishing village and you can still see reminders of its past by the harbour. Indulge in gentle walks, shop for souvenirs and discover remnants of historic sights. 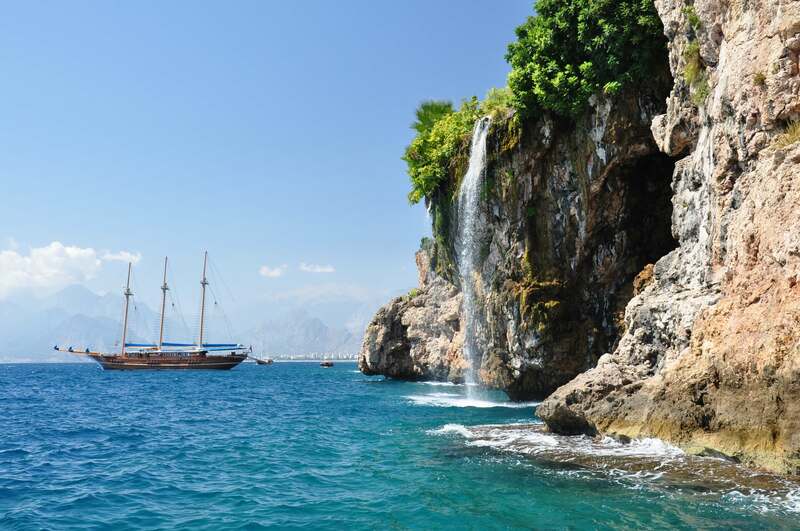 Antalya is the fastest-growing city in Turkey, and tourists from around the world are discovering its fabulous mix of great beaches and traditional Turkish culture. Kids will love the Beach Park, which feature Aqua Land (a waterslide-fanatic’s dream) and Dolphin Land (home to dolphins, sea lions and white whales). Make sure to explore the old town centre and to see Hadrian’s Gate. Today’s Bodrum – and when speaking of Bodrum we include the whole peninsula – has aspects that appeal to a broad range of interests. The sun-worshipper, the devotee of the deep, the avid sailor, the disco fan and the shopping enthusiast, all can engage in their favored activities to their heart’s content. But it’s the ever-changing kaleidoscope of available experiences, from high-brow to pedestrian, which makes Bodrum truly unique. 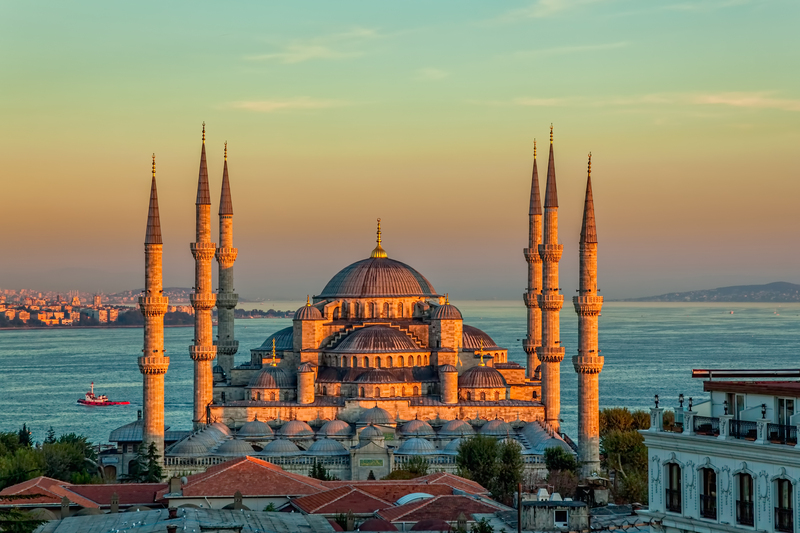 Known for its incredible Byzantine and Ottoman architecture, Istanbul is a wonderful blend of history and modernity. From the Blue Mosque and Aya Sofya to the Topkapi Palace and the Basilica Cistern, its amazing structures are full of history and are breathtakingly beautiful. Istanbul is the city for shopping. The Grand Bazaar has been serving shoppers since the mid-fifteenth century with more than 3000 stalls to browse. If you like to bargain, head to the Old Town bazaars including the Spice Bazaar and Arasta Bazaar and pick up traditional wares such as rugs, handicrafts and exotic spices. 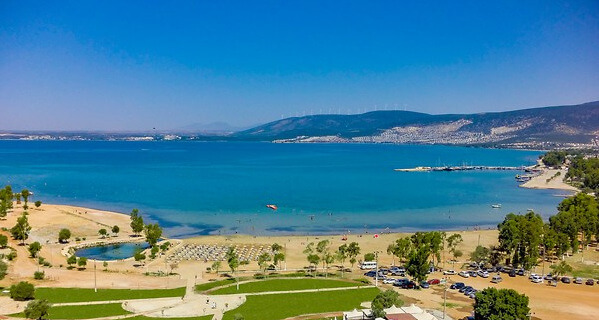 Kusadasi, which means “bird island”, is set in a superb gulf in the Aegean region of Turkey and is know for its turquoise sparkling water of the sea and broad sandy beaches. Kusadai has retained a certain earthiness to it and inexpensive meals and pensions can still be found in town. Many shops do a brisk trade with passengers from hundreds of cruise ships docking for a day or two, allowing enough time for a trip to Ephesus and a shopping expedition. The tiny Güvercin Adasi (Pigeon Island) is connected to the mainland with a causeway. Its romantic setting includes a well-maintained flower garden which surrounds the restore 14th or 15th century fortress, housing a restaurant and disco frequented by lovers or those hopping to find one by the night’s end. Mavisehir is the perfect blend of holiday resort and cultural hot spot. With its bustling harbour and its golden sandy beaches. Mavisehir is a smaller, more intimate resort, just 15 minutes away from the larger resort of Altinkum. A unique feature that’s not to be missed is the exciting markets, the place to be during the summer. Selling everything from souvenirs to spices and traditional Turkish cuisine, you can really immerse yourself in the beautiful Turkish culture. 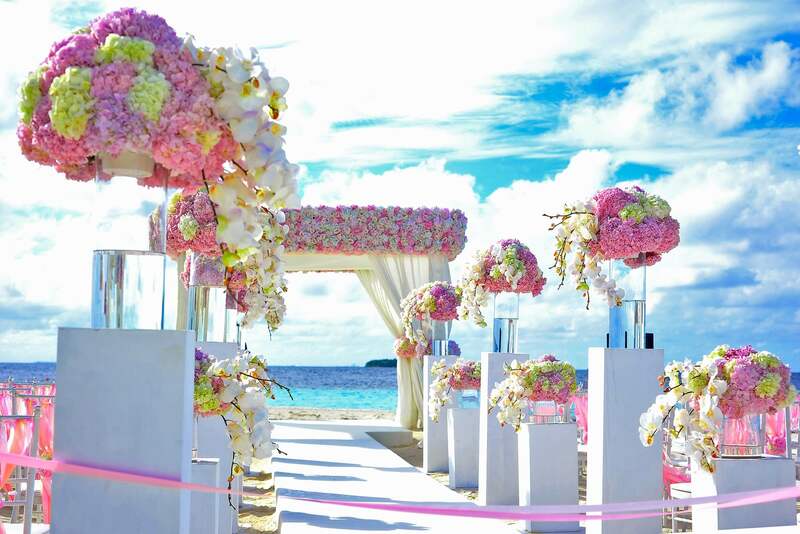 A very special wedding on the Oludeniz beach is not just a dream, it is something you should consider. 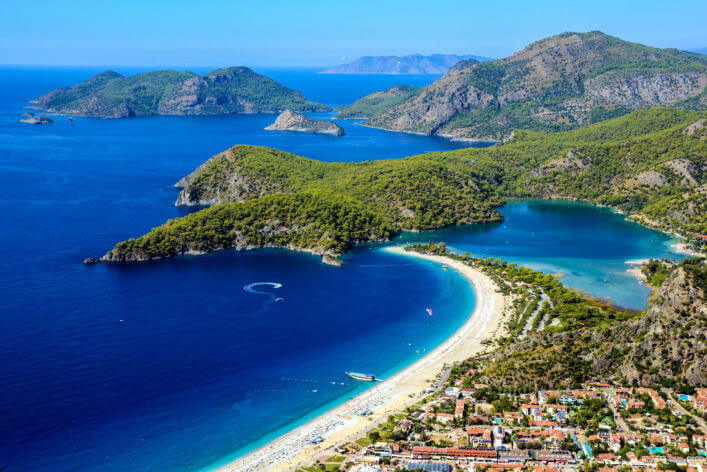 From the moment you get your first glimpse of the bay of Oludeniz you’ll understand why it’s one of the most popular resorts in Turkey.